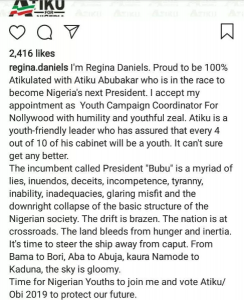 Regina Daniels Blast Buhari as she's appointed the Nollywood youth coordinator in Atiku's campaign team. 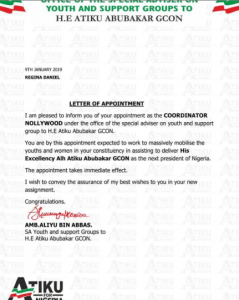 Regina Daniels Blast Buhari as she’s appointed the Nollywood youth coordinator in Atiku’s campaign team. 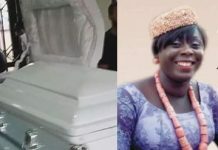 Nollywood actress, Regina Daniels has come hard on President Muhammadu Buhari while campaigning for his opponent Atiku Abubakar. The 18-year-old actress, who was appointed to Atiku’s campaign team as the Youth Campaign Coordinator For Nollywood, took to Instagram to announce her appointment while also calling slamming the incumbent president. 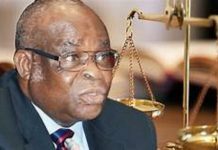 In her Regina describe Buhari as a myriad of lies and deceit.